Most community based ICTs for Development (ICTD) projects till date have been implants from outside and haven't been shaped or driven by grass-roots NGOs or community-based organisations, such as those of marginalised women's collectives. Our field centre, Prakriye (Centre for Community Informatics and Development), takes a bottom up approach, putting these development actors in the driver's seat of exploring new techno-social possibilities that strengthen and invigorate development, and further women's political empowerment. 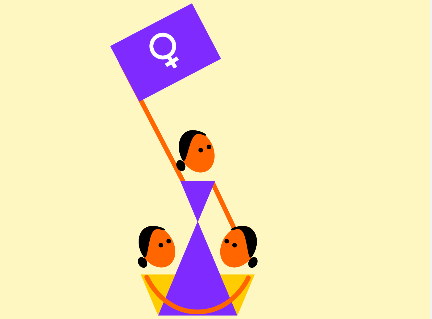 In particular, Prakriye's quest is to develop contextually appropriate techno-social systems that can strengthen marginalised women's engagement with local governance institutions and systems, from a rights and citizenship based perspective. 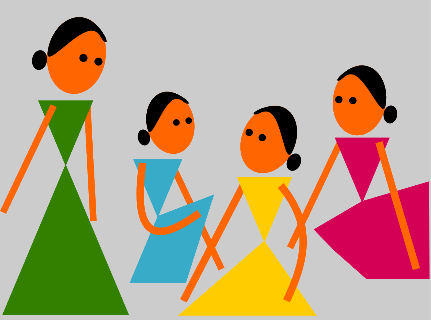 Prakriye's 7 Internet-enabled information centres, set up in partnership with rural women’s collectives, use a range of digital strategies to expand women's access to public information and welfare schemes, and strengthen their civic leadership. The centres cover 500 women from 80 women's collectives across 40 villages of Mysuru, Karnataka. 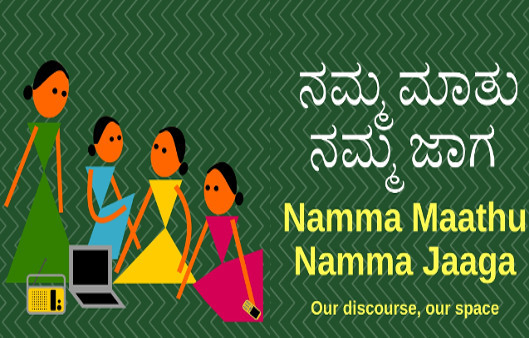 With Prakriye's support, in 40 villages of Mysuru district, women's collectives and elected women now work together to ensure that women's shared needs and priorities are addressed by local governments. They leverage community video, mobile-based informational networking and GIS-enabled participatory mapping. 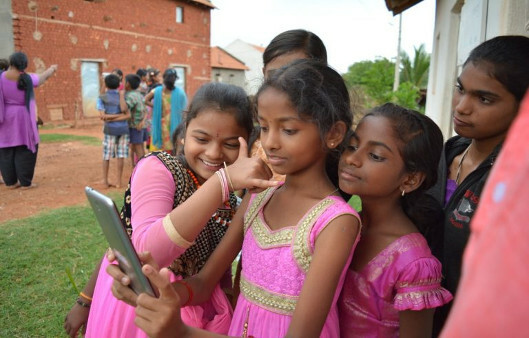 Prakriye has set up 2 digital knowledge hubs that serve as safe learning spaces for adolescent girls of 5 villages in Mysuru district. They serve as nodes for our unique 'critical education for empowerment' programme that uses digital story telling, photo-essays, role-plays,simulation exercises and debates, for strengthening girls' agency, autonomy and leadership.